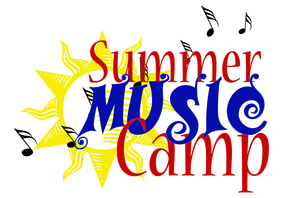 ​Join Us for our Summer Music Camp 2019! A week long music camp for rising kindergarten through 5th grade students. There will be many vocal and instrumental musical opportunities for students throughout the duration of the week. There will be two main teachers on staff during the week: Director of Music, Brittany Darst, and Clemmons Elementary School Music teacher, Stephanie Prevette. Pre-registration/payment is required. Deadline to register is June 14. You may register online (preferred) or in the church office.